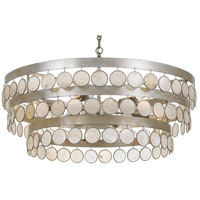 Wafer-thin discs of natural white capiz shells add a coastal flair to the exquisite, contemporary, Coco Collection. 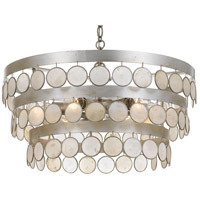 Three concentric metal bands are hand-painted in antique silver finish to create a contemporary, tiered look. 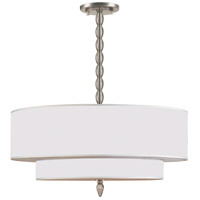 Coco is a perfect fit in a beach home but also fits any design element with its contemporary feel. 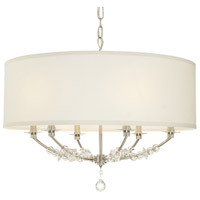 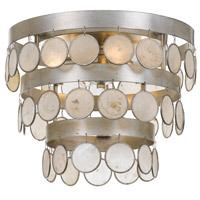 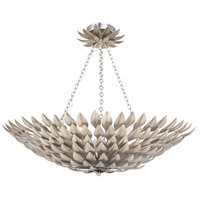 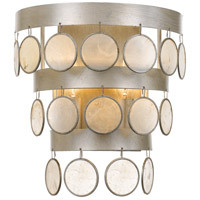 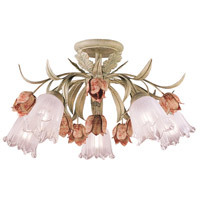 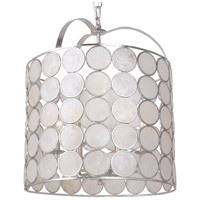 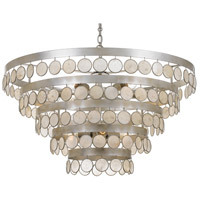 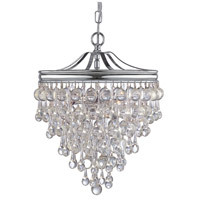 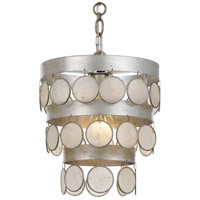 A versatile and chic design, this ceiling mount works with any décor.